but as you can see from the stats they are both quite dangerous storms that you sure don’t want to see make landfall. 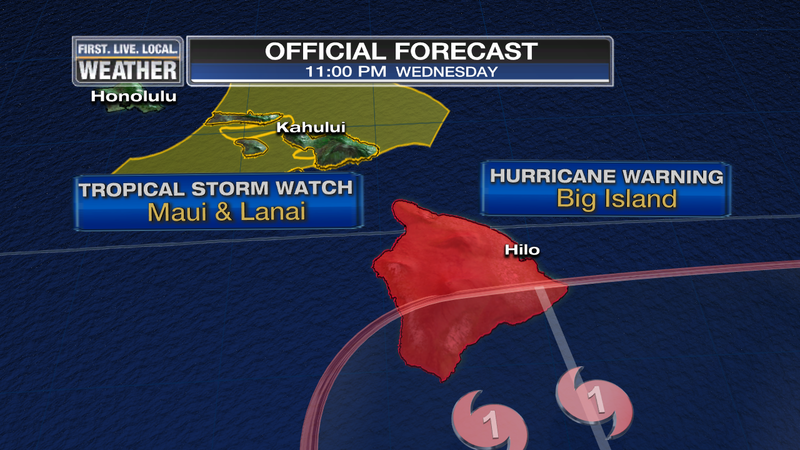 A Hurricane Warning was issued a couple of hours ago for the Big Island of Hawaii. Also a Tropical Storm Watch for Maui county which includes Molokai and Lanai too. Madeline has weakened, but still a category 3 storm that should make it’s closest approach (or actually make landfall) late tomorrow night Portland time. If it survives the slightly cooler water and maintains hurricane status AND hits the island? That will be the first time in recorded hurricane history that a hurricane has hit an island other than Kauai. In the past they have always weakened or veered away…pretty hard for a storm to hit those little specks of land! I should point out that detailed records only go back to the mid-1900s. There is a good chance Madeline just misses South Point, the southernmost point (cleverly named!) of the Big Island too, so there may yet be no hurricane strike. 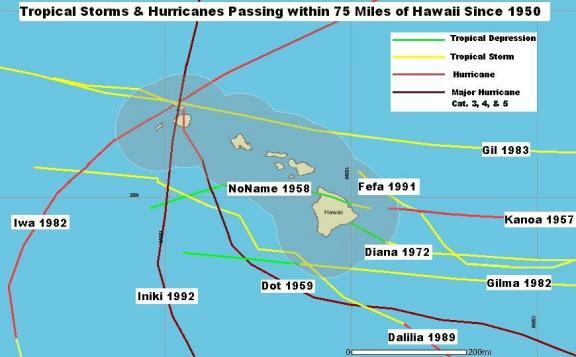 Check out the historic record of storms that got within 75 miles of the islands, it does not appear to include the last few years though since a tropical storm hit the east coast of the Big Island either last year or in 2014. Kauai sure seems to like those storms doesn’t it? 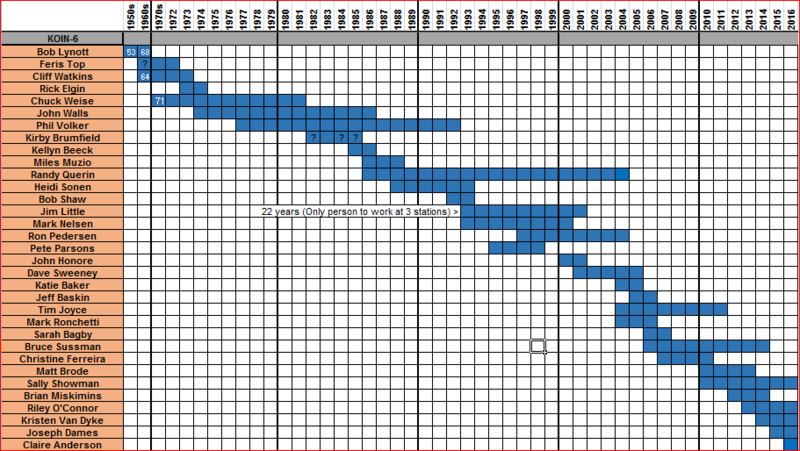 Interesting that 3 in the last 50 years have either hit the island or (in Iwa’s case) zoomed very close by. Also note the storms that HAVE caused lots of damage are those that zoom quickly up from the south (much warmer water) and move north over the islands. These storms coming from the east have not typically been very strong. Hawaii often sees little or no hurricane activity because the ocean water is barely warm enough to support these tropical cyclones. Most of the time the water is around 73-80 degrees, peaking out right around 80 in the late summer. 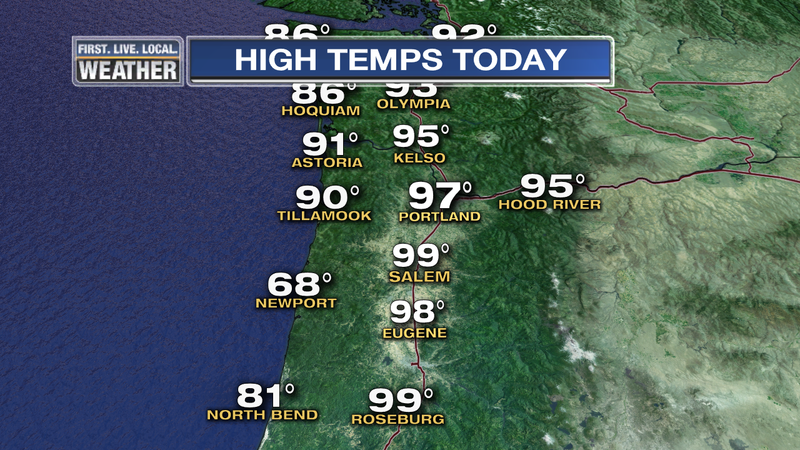 And for another day the heat made it to a good chunk of the Oregon Coast. Quite impressive considering the flow was just barely offshore this time around. That airflow is now turning to “onshore” which means air begins flowing from the ocean to inland areas. Yes, that’s what we refer to as “nature’s air conditioning”. Expect a huge drop in temps tomorrow as a result. Down a good 10-15 degrees for most of us and a solid 20 degrees at the coastline (in spots that were hot today). 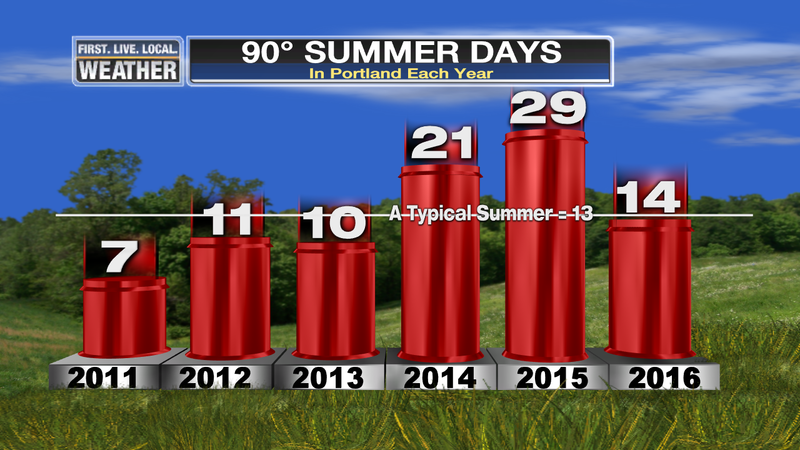 Our 90 degree day count for this season here in Portland is now above average (barely) at 14, of which 9 have been this month. The 30 year average is 13 days (technically 12.9) at/above 90. In the end, this summer, June-September, will end up being warmer than normal with about the average number of 90 degrees days, maybe another 1-3 coming in September…we’ll see. Astoria just experienced its hottest day in 55 years! 2nd hottest on record at Astoria airport since records began there in 1953. It hit 100 in 1961 at that location. Other locations in the Astoria climate record show temps warmer than 98…that was a cause of some self-induced Twitter drama on my part yesterday. 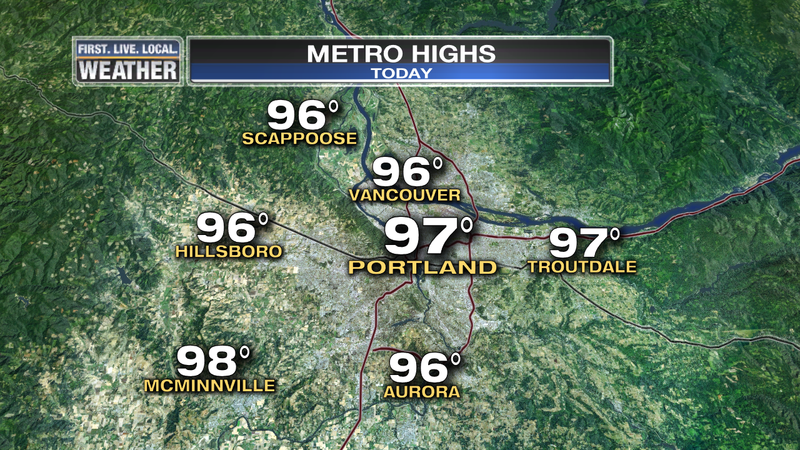 Notice some spots in the north Willamette Valley and Clark County were slightly cooler today? That was due to the east wind being a little “too strong”. Slightly cooler air coming in from Eastern OR/WA. That’s a really tough call in the forecast. The areas that already had the NE wind Thursday were slightly cooler Friday. 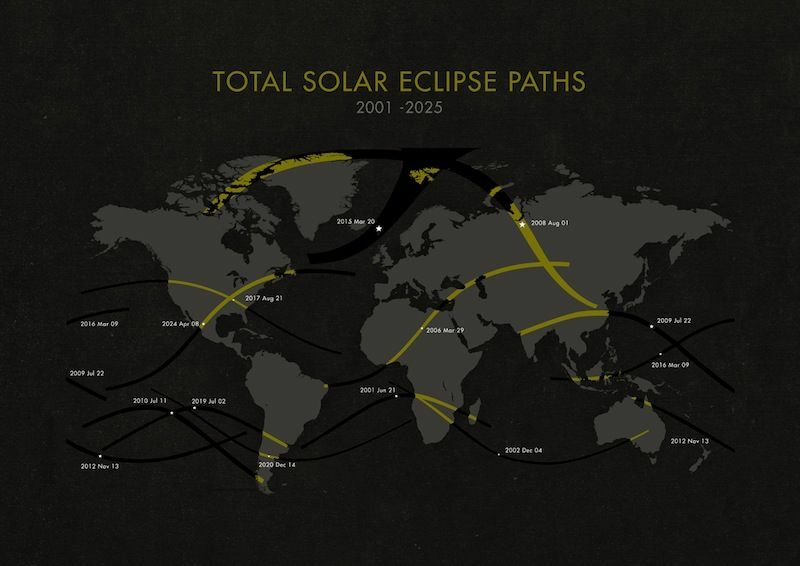 Interesting that some models picked up on it. I think the WRF-GFS and ECMWF had hinted at the possibility. A very fine nuance to the forecast, but interesting for geeks like me. 850mb temp over Salem hit +23.4 degrees yesterday afternoon, down just a degree from Thursday afternoon. Yet some temps warmer in the valley/coast shows what the offshore wind flow can do. Now image if we would have reached +27 degrees instead! 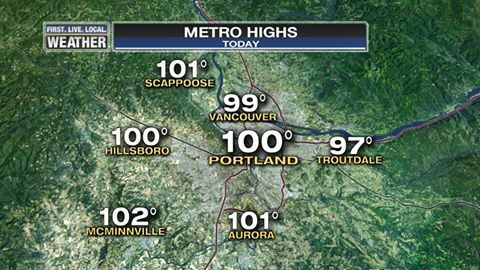 That’s what happened in mid-August 1977 when PDX hit 105 and some valley locations even warmer. It is slightly cooler in the lowest 1,500′. Hmmm, might just be a 97-99 degree day instead. That’s quite possible. We’ll see. Either way, one more hot day. Stay cool! The lengthening nights sure make a difference on our low temperatures this time of year. I see some 50s in the outlying areas even under this hot airmass. And PDX made it down into the lower 60s once the wind disappeared. Yet in a few breezy spots in the hills (West Hills and Eola Hills near Salem) it only got down into the lower 70s. Feels like Hawaii! I see low clouds have returned to the coast so it will be MUCH cooler out there. If you head out there (along with masses of others), it’ll be in the 60s and 70s…very nice. Episode 40: The Heat is ON! The podcast is back! Hot weather talk, plus an explanation of our 12 Day Trend. Plenty of laughs too and maybe even a little FOX12 gossip thrown in. Enjoy! 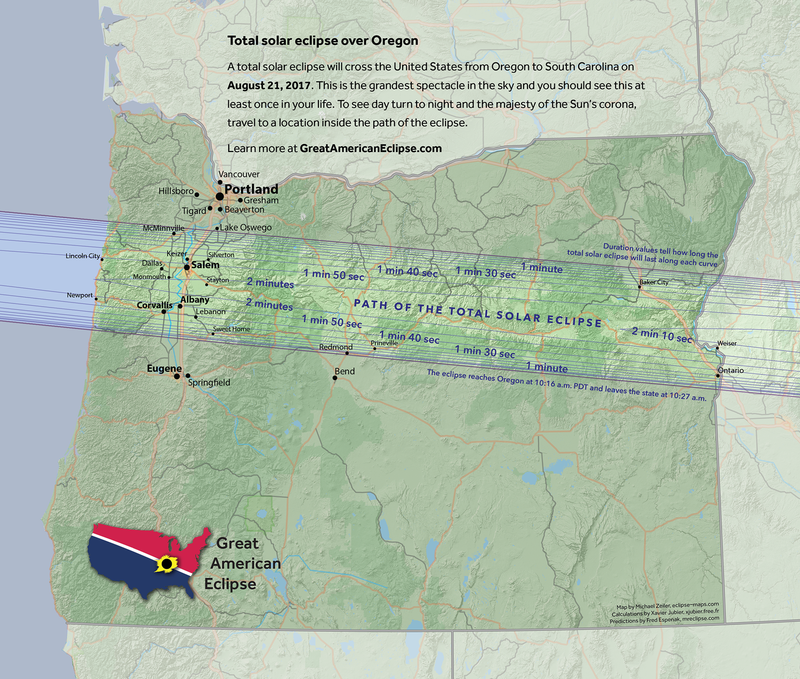 It is blazing hot in the Northwest this week, with temperatures soaring to the triple digits around the Portland metro area. 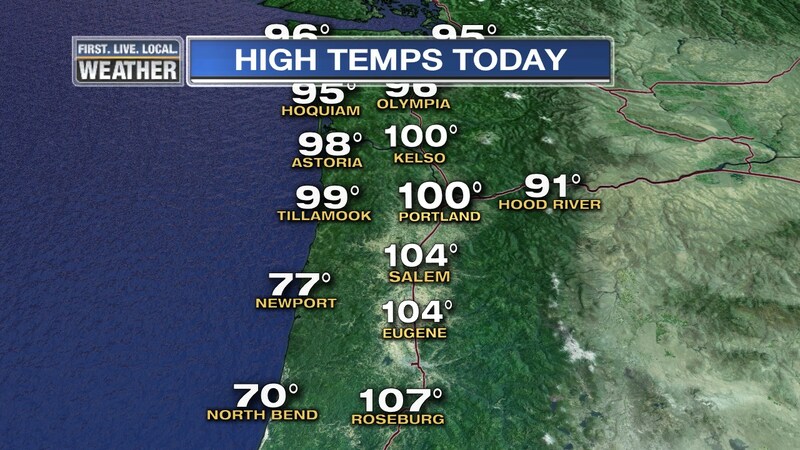 On this episode, the guys break down our heatwave and let you know what to expect in the coming days, including some extreme fire danger and really toasty temps on the Oregon Coast. They also take a close look at a massive wildfire burning out of control near Los Angeles and the devastating flooding in Louisiana. 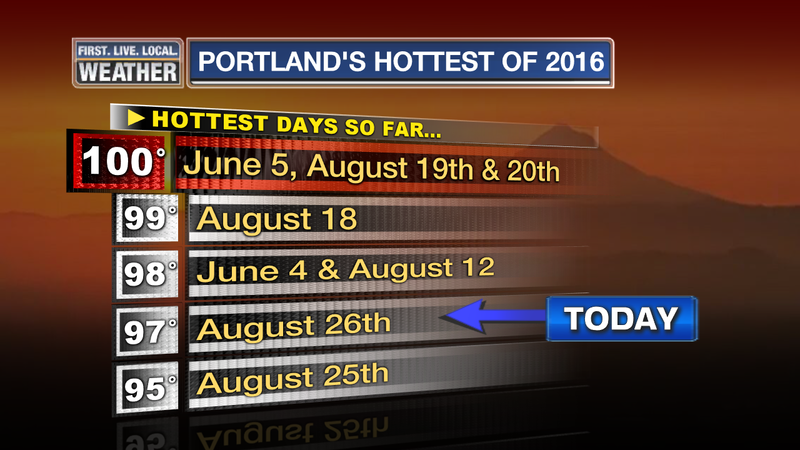 You are currently browsing the FOX 12 Weather Blog blog archives for August, 2016.